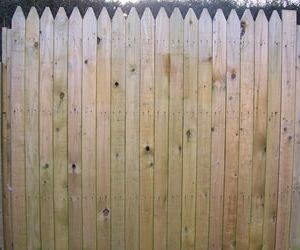 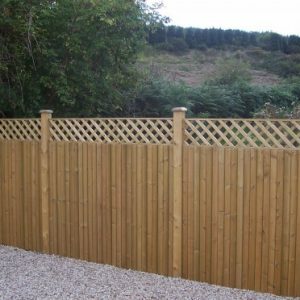 Vertical Capped Panel Fence panels are perfect for screening out a boundary around your property & come completed with capping. 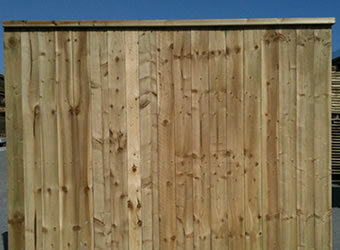 Our Vertical Capped Panels are constructed from 95mm x 16mm vertical timber with capping. 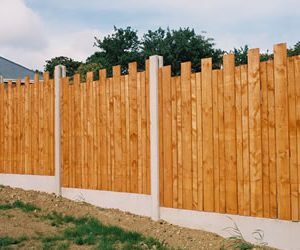 For more information about our fencing prices check out our fencing price list. 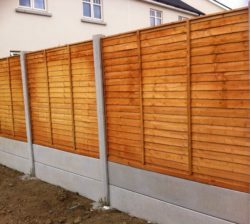 Or get in touch with one of our team today.